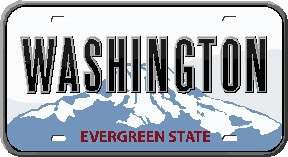 The Washington State Housing Finance Commission is a state housing finance agency for Washington. This agency delivers a variety of homebuyer assistance programs throughout the state. The Washington State Housing Finance Commission partners with private sector mortgage lenders who qualify borrowers and offer the program to eligible first-time homebuyers in the state. For a listing of participating loan officers visit the Washington State Housing Finance Commission website. The Washington State Housing Finance Commission offers the Mortgage Credit Certificate (MCC) to first-time homebuyers in Washington. The MCC is a fedeal tax credit program from the IRS for first-time homebuyers. Contact the Washington State Housing Finance Commission or a participating lender for details.